Eleven advertised sailings from Asia to North Europe for next month have now been cancelled, removing nearly 200,000 teu of westbound capacity and threatening a new backhaul space shortage. The latest blanked voyage to be announced is the 5 October service from Busan: the 14,993 teu Al Mashrab operated by THE Alliance partners Hapag-Lloyd, ONE and Yang Ming on their FE4 loop. 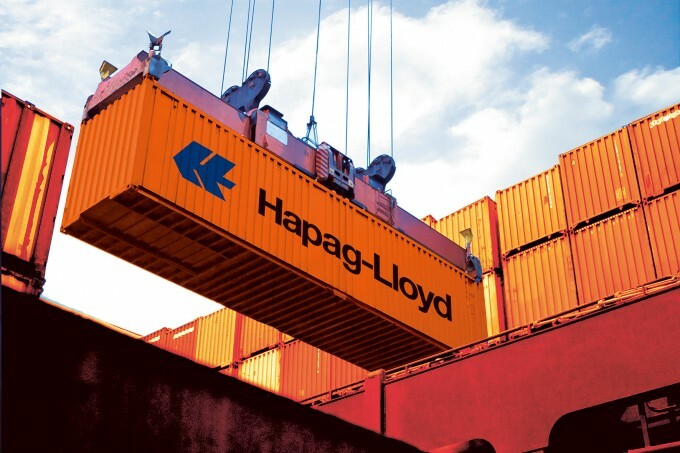 Hapag-Lloyd told customers the voyage was cancelled as part of its vessel maintenance scheme. Other carriers have cited the expected weakness of bookings during and after the Chinese Golden Week holiday early next month as the reason for voiding sailings. THE Alliance has announced the blanking of its FE2 and FE3 loops on the 1 and 5 October and the Ocean Alliance has voided loops NEU1, NEU3 and NEU4 – more than 52,000 teu of capacity – from the first week in October. Alphaliner said the capacity cuts were “significantly more severe than the service reductions implemented in 2017”. Last week, the Asia-North Europe component of the Shanghai Containerized Freight Index (SCFI) recorded a 7% decline in spot rates to $821 per teu, and carriers are desperate to prevent a repeat of the rate erosion experienced in the final quarter of last year; hence the radical short-term-pain capacity management. Carriers maintain that bookings made for cancelled sailings will be covered on other services, but according to one shipper there is very little information on when containers will actually be shipped. 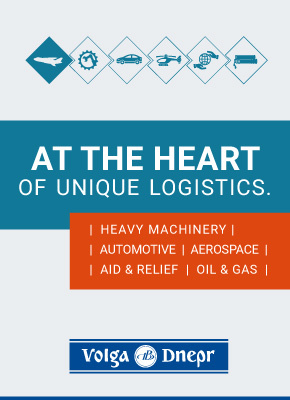 “We just do not have any idea,” one UK importer told The Loadstar this week. London Gateway-based NVOCC Westbound Logistics Services was critical of THE Alliance cancellation and told The Loadstar today that the last-minute blanked voyage was “the very reason we are not using THE Alliance”. “Westbound doesn’t work like that”, added Mr Clark, saying that the forwarder buys “at reputable monthly fixed rates which offer space protection”. Meanwhile, North European exporters are becoming increasingly concerned at the knock-on impact of cancelled backhaul voyages in November, and fear a return to the capacity crunch last experienced during the alliance restructuring in April last year.